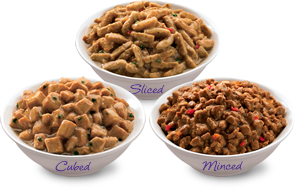 These tasty Morsels in Light Gravy include natural, wholesome ingredients with no added artificial colours, flavours or preservatives. 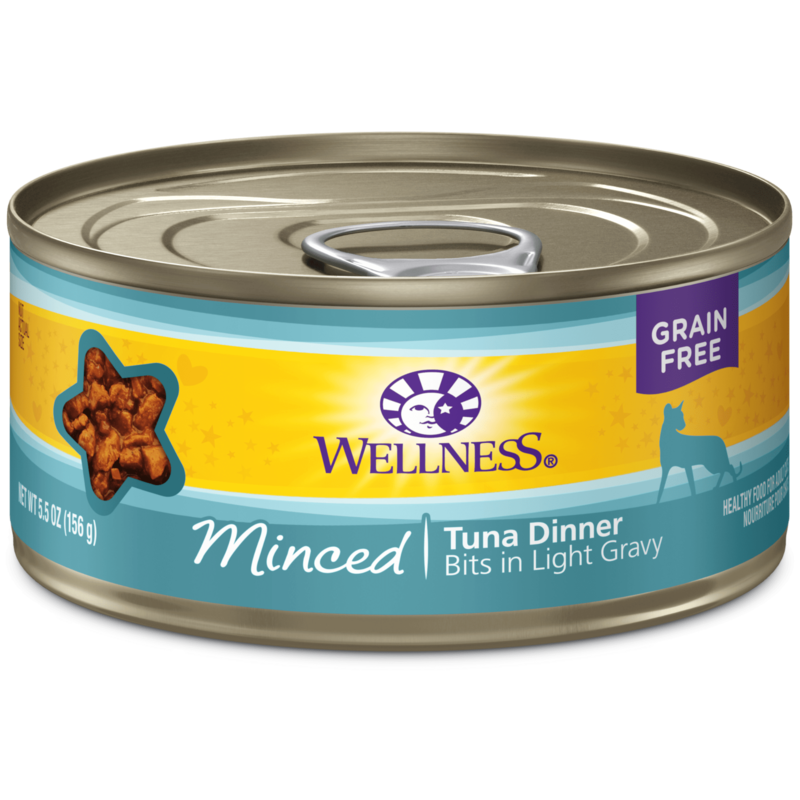 This entrée is a great way to add some variety to your cat’s diet, in addition to providing an additional source of water for healthy hydration! Tuna, Fish Broth, Water Sufficient for Processing, Salmon, Dried Egg Whites, Peas, Natural Flavor, Dried Egg Product, Guar Gum, Spinach, Sodium Phosphate, Canola Oil (preserved with Mixed Tocopherols), Salt, Calcium Carbonate, Ground Flaxseed, Potassium Chloride, Cranberries, Minerals (Iron Amino Acid Chelate, Zinc Amino Acid Chelate, Cobalt Amino Acid Chelate, Copper Amino Acid Chelate, Manganese Amino Acid Chelate, Sodium Selenite, Potassium Iodide), Carrageenan, Vitamins (Vitamin E Supplement, Thiamine Mononitrate, Niacin, Vitamin B-12 Supplement, d-Calcium Pantothenate, Pyridoxine Hydrochloride, Vitamin D-3 Supplement, Riboflavin Supplement, Vitamin A Supplement, Biotin, Folic Acid), Choline Chloride, Taurine. 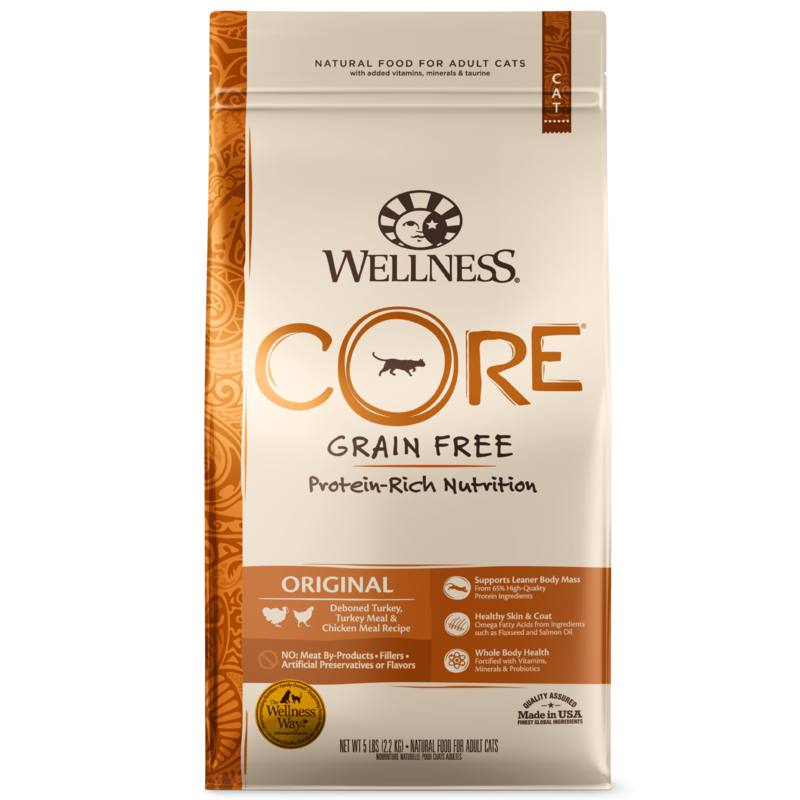 Wellness Cubed Tuna Entrée Cat Food is formulated to meet the nutritional levels established by the AAFCO Cat Food Nutrient Profiles for Maintenance. 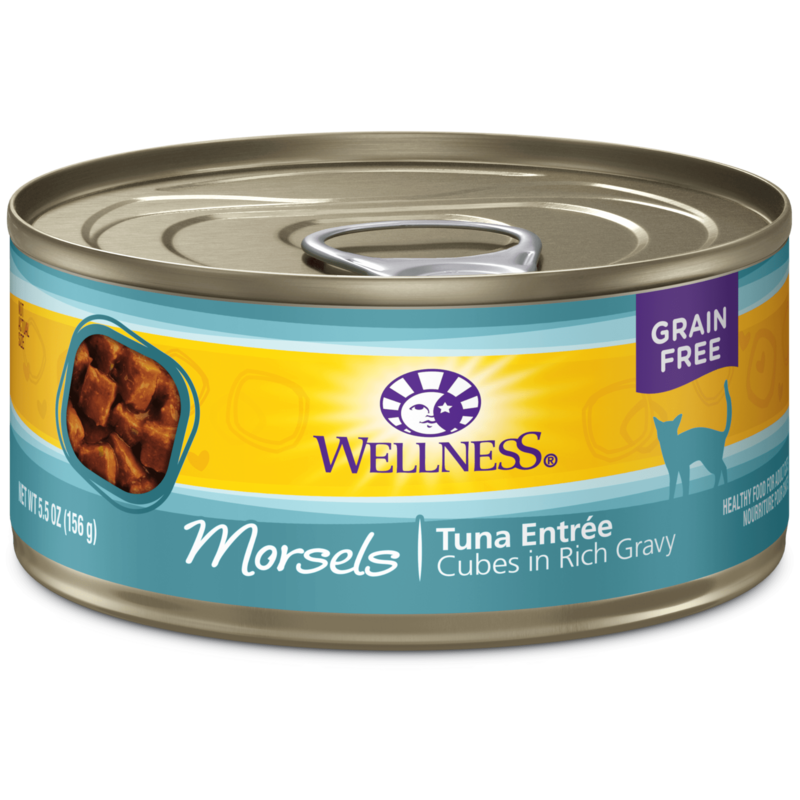 Calorie Content: This food contains 847 kcal per pound or 72 kcal per can ME (metabolizable energy) on an as fed basis (calculated).